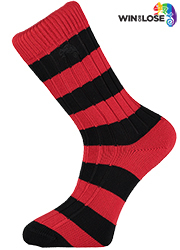 These bold, retro striped socks are a must for any man, whether for you or a gift. 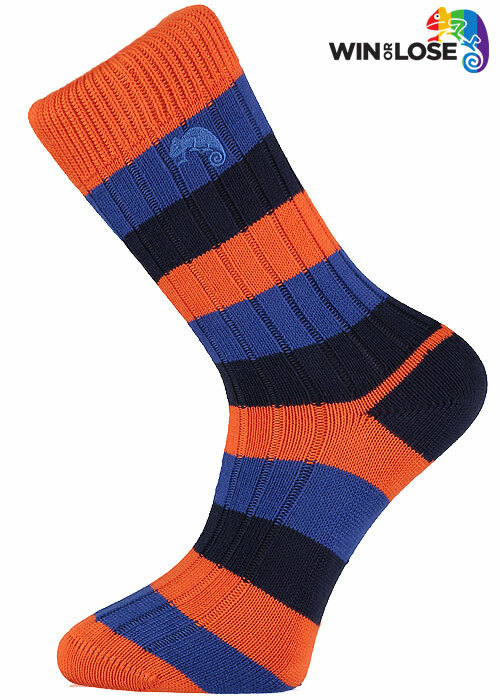 Fabulously bright and colourful, these cotton, ribbed socks are soft, have a comfort top and are warm and snug. Available in a range of vibrant colours they will appeal to anyone. They're warm and cosy, and perfect for anyone stood on the touchline cheering their favourite team or snuggling down to get comfy on the couch! 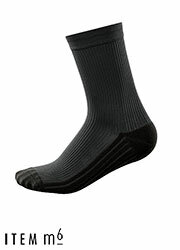 Whichever way you wear them, get a lock on your sock draw - because everyone will want to wear them!